When will be Man of the People next episode air date? Is Man of the People renewed or cancelled? Where to countdown Man of the People air dates? Is Man of the People worth watching? 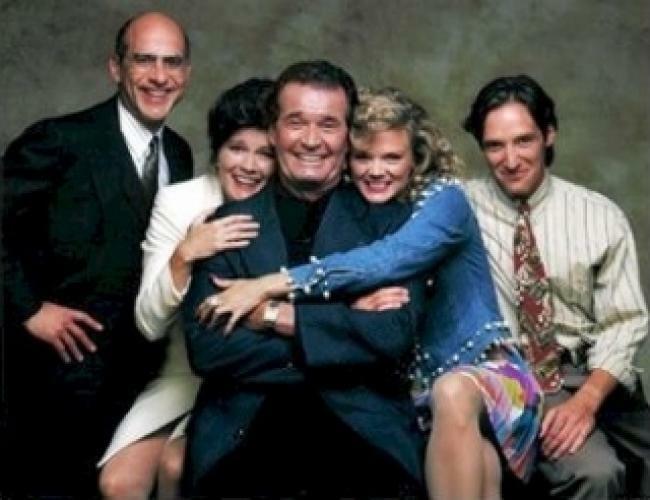 James Garner made a brief return to series television in this short-lived NBC sitcom which ran for 13 episodes in 1991. Garner starred as Jim Doyle, the ex-husband of a recently deceased city councilwoman, who gets appointed to take her place. Corinne Bohrer co-starred as Doyle's aid who seemingly always had to keep him on the straight and narrow. Kate Mulgrew and George Wyner also co-starred as Doyle's frequent foils on the city council. EpisoDate.com is your TV show guide to Countdown Man of the People Episode Air Dates and to stay in touch with Man of the People next episode Air Date and your others favorite TV Shows. Add the shows you like to a "Watchlist" and let the site take it from there.